How does your meeting work? I start this post by saying... this is what works for us. I have nine girls in my troop and they are awesome, creative, energetic, wonderful young ladies who really want to earn some badges and do some stuff. I have received numerous emails asking "How do you get so much done?" and "What are your meetings like?" and "How long do you spend on _____". Those questions are what prompted this post. Our meetings are right after school across the street at a church. We meet for 1 1/2 hours basically... when you subtract out the time to walk across and get settled.. we are "down to business" for 90 minutes. Here is a sample meeting outline. I do one of these for each of my meetings. It helps keep my Assistant Leader "in the know" and me on track. We adjust as needed. We may spend more time on something than anticipated and push things off until the next meeting. We may decide to say "forget it" and just sing and play games. Other times, we scramble to look at the badge flyer to see what else we can accomplish because the girls flew through what we had planned. So... when looking at this, don't set your timer!! Remain flexible and keep it girl-led. We have Kapers and the girls know when we arrive they are to put down their things, get their water bottle, use the restroom, check the Kaper chart and meet me on the carpet squares for Opening Circle. Roll Call - I have a sheet I simply hand to the Business Assistant and she marks the names. Girl Scout Promise & Law - YES! They know it by heart and recite it from memory. Good Turns - We stopped doing this as Juniors, as the girls are holding themselves accountable for doing a good turn daily and feel they don't need to say if they did it or not at a meeting. Song - The Song Bird selects one song from our song books to sing at each meeting, because my girls love to sing. PB&J Sushi & Ants on a log (PB, jelly, bread, celery, raisins) - Our Troop made the decision that while snack is important, it also needs to be healthy and with minimal waste. So, we try to have a small, healthy snack that isn't prepackaged in individual servings. We also use reusable water bottles instead of juice boxes. I keep those with me and they come in handy for field trips. 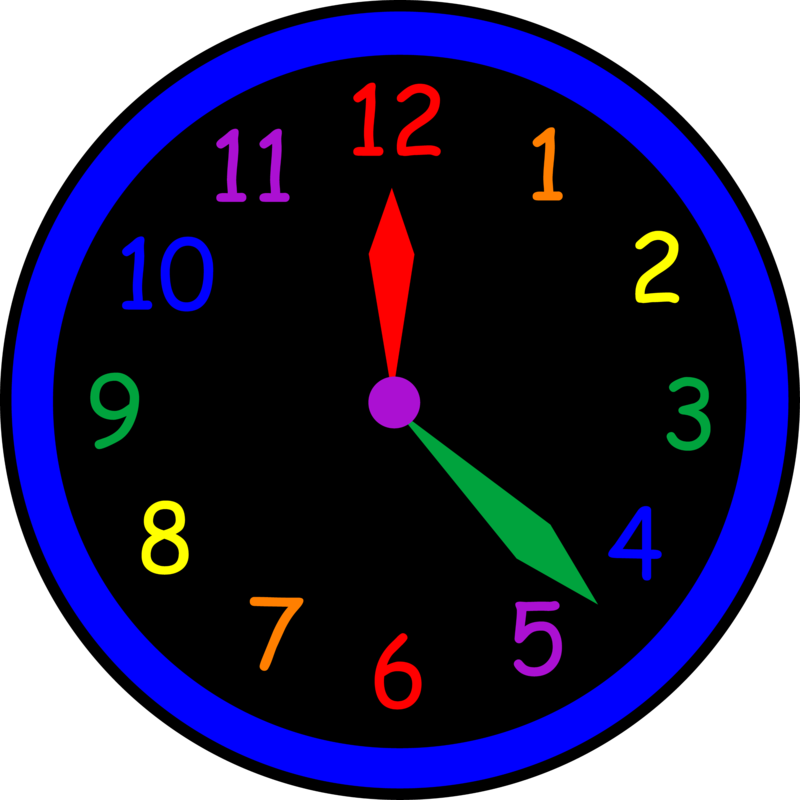 Activities (45 mins) - end by 5:15 - Activities are obviously different each meeting. But, this is how I break it down. I note the badge and activity number by each. That way if I split a badge between more than one meeting, I can keep track of which requirements we have met. If it's an activity that has numerous supplies, I note that behind it or any notes for discussion. Our “Good Turn” for the next meeting (write these down for next time) - As I said, as Junior we stopped doing this. They do them on their own. 1 Song - Song Leader Choice (one of GS songs) - We've actually stopped this because most of the time we focus on cleaning up before the Closing Circle and run out of time. And that's that... that's how we do it... Now, when I put together posts for the blog, keep in mind that we may not do it ALL in one meeting. I try to note when I've split badges or Journey sessions up, but I am not 100% on that. Please don't look at one of my posts and think you can cram it all in at one meeting... go at the pace of your girls. With that said... the Scribe badge I had planned 1 activity and the girls did 4... good thing I had that badge booklet with me to get them to the next one, as they love writing and wanted to just "get it done!". Forgive me... 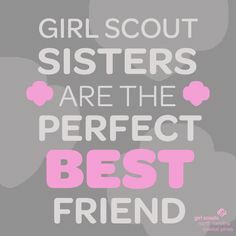 It's been over a year since we did Brownie The Girl Scout Way, but we just finished up the Junior Girl Scout Way badge and I started thinking... oh yeah... I should do a post on the Brownie level. My girls actually earned this twice... once as a Try It and once as a new badge. The badges look different, so... whatever. 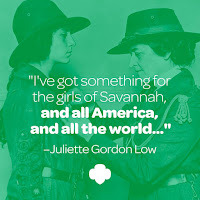 You can't go wrong learning about Girl Scouts and the basic values they should possess. When I'm doing my meeting plans (at least now I do this), I type out the activities as you will see the titles in this post. That way I remember which part of the badge we are working on and what the ultimate idea is. If at the meeting the girls aren't really in to one activity, we simple "get the point" and move on. No use beating a dead horse... or bored Girl Scout. We actually did this and our Council's Sing Patch at the same time. The girls learned the five songs over the course of a few meetings and then they chose a couple to sing at Court of Awards at the end of the year. We also set up a time with a Daisy troop to teach them a few songs we had learned, too. The girls loved being the "big girls" and being idolized by the sweet little Daisys. The girls put on impromptu skits. I gave them a line from the Girl Scout Law and they had to come up with a way to act out the wrong way and the right way. We talked about the importance of doing good turns and came up with several simple ones they could do at home, such as emptying the dishwasher, grooming the pet, making their bed and cleaning their room without being asked, not fussing over homework, and just helping around the house and yard. The girls had such a great time cleaning up their playground for a service project with the journey, that we did the same for the church we meet at. We cleaned up the parking lot, the side lots, and the back. I must say they have to have someone doing that, because we didn't get near the amount of trash as we did at the school. But it still looked better when we were done. This tied in with traditions. 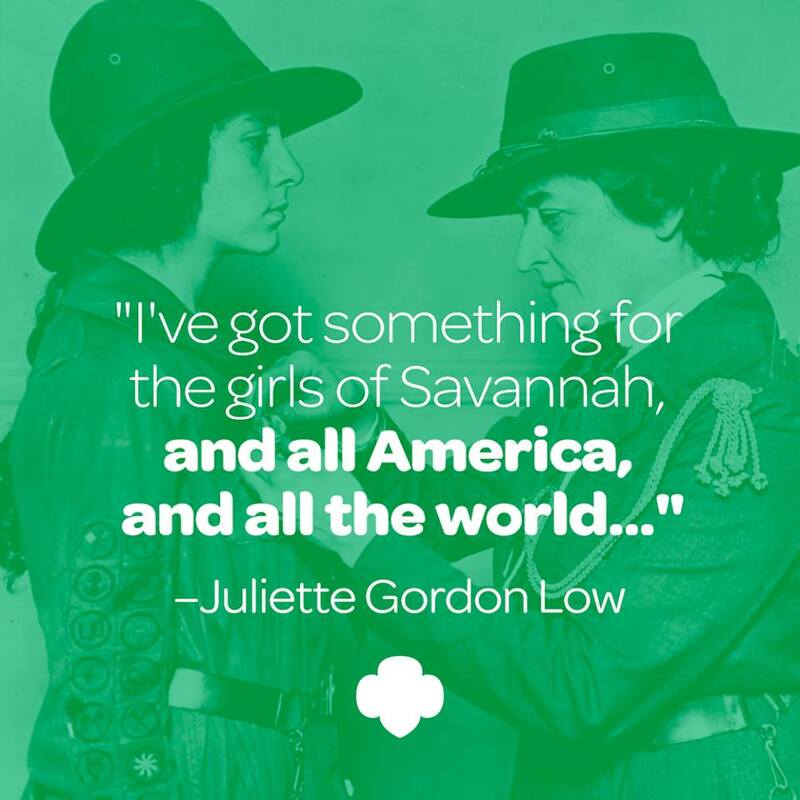 The Brownie Story is a traditional Girl Scout story and one the girls need to know. It talks about Brownies after all. It sets the tone for the years of service ahead of them and makes them stop and think about ways to get involved. We read the story through once and then they chose parts and we went through it again with them acting it out. Their favorite part was the spinning and turning part... ha! I want to say one thing about this badge... we didn't do it all in one meeting or one month... We spread it out. We did a couple things here, one there, one here, and finished it up at the end of the school year. You don't have to do all the activities in one meeting!! Just keep track of what you did and what you need to do and you'll be golden. I have a Leader friend that actually just has fun with her girls all year long and at the end of the year they sit and look through badges to see what they did. That would drive me insane, but it works for her. Whatever your approach, as long as the girls are having fun and learning and doing... you have met the goal. Don't stress over badge work. Focus on enjoying what you are doing.